Some of the incredible photos we’ve managed to capture over the years, enjoy. 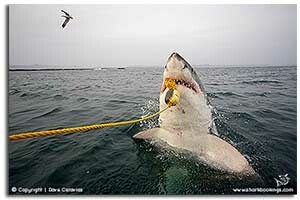 Gansbaai – The Best Great White Shark Cage Diving location on the planet! 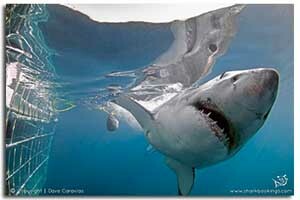 Gansbaai – Great White sharks launching out of the water. 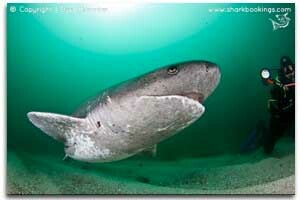 Beautiful 7 Gill Cow Sharks found along the Cape Peninsula. 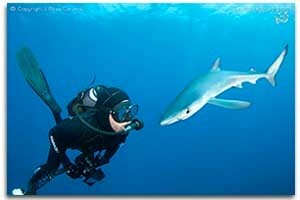 A Truly Fantastic dive with Blue & Mako sharks off Cape Point. The Greatest Shoal on Earth! 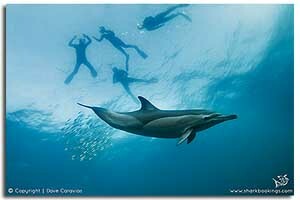 off the Wild Coast of South Africa every June & July. 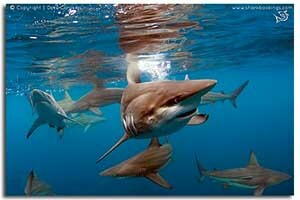 Diving with up to 5 species of Sharks and guaranteed shark sightings! 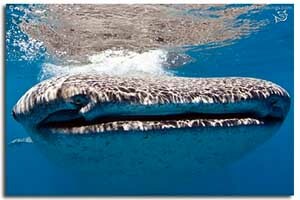 Tofo Mozambique – A fantastic place to encounter Whale Sharks.